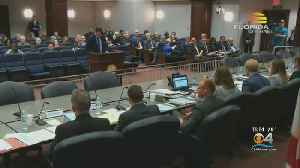 Supporters hope it will reduce anti-LGBT bullying in the state's schools. The post Illinois House votes to teach LGBT history in schools appeared first on PinkNews. The Illinois House has approved legislation aimed at helping state police catch shooters who open fire on Chicago area expressways, by requiring upgraded cameras capable of recording license plates. 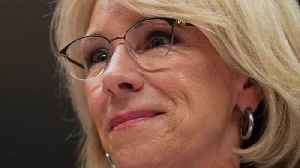 On Tuesday, Secretary of Education Betsy DeVos met with the members of the House subcommittee. 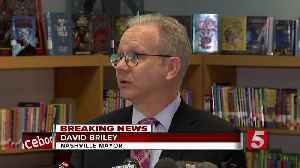 According to Deadspin, the purpose of the meeting was to defend her department’s proposed budget for the..
House Bill 6005 is a bill that would amend a current law to allow anyone possessing a firearm to have it in a parked car on school grounds. 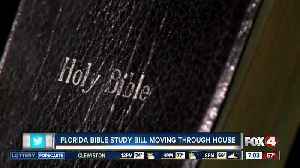 A house committee voted 11-3 on a bill that would require high schools across the state to offer an elective about The Bible.